Hewlett Packard 3326A. Two independant synthesized channels DC to 13 MHz. Hewlett Packard 3326A. Two independant synthesized channels DC to 13 MHz. Option 001 High Stability Timebase. 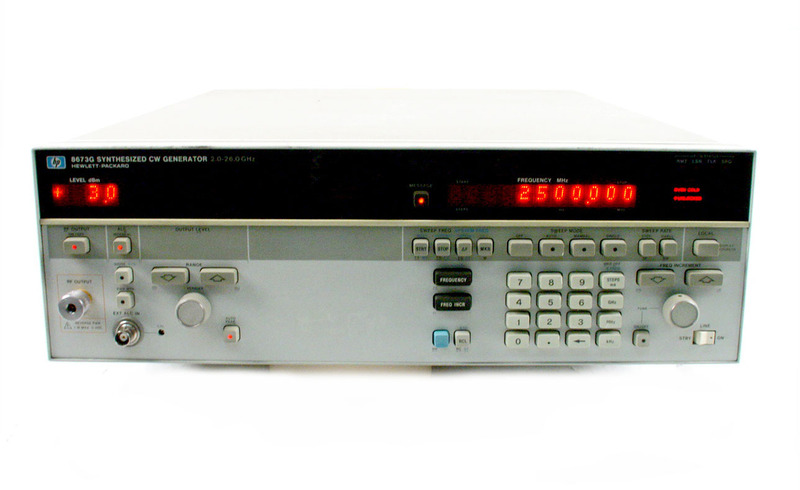 Agilent HP 3336A 10 Hz to 21 MHz synthesized level generator. 75 / 150 / 600 Ohm output. CCITT optimized. Includes option 004 High Stability Timebase and 005 High Accuracy Attenuator. 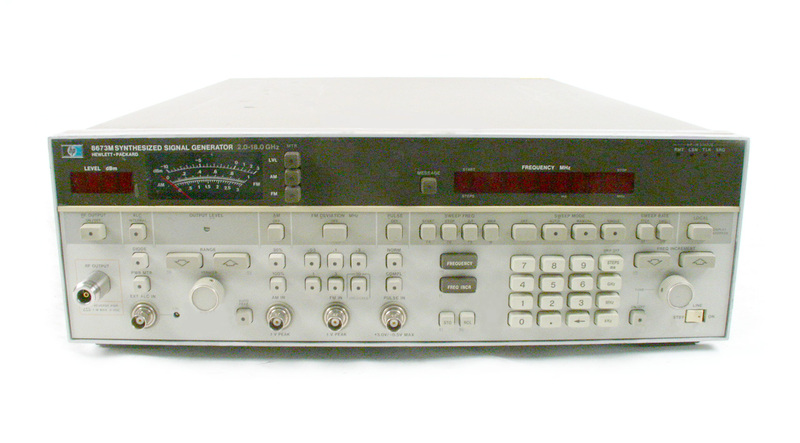 Agilent HP 3336B - 10 Hz to 21 MHz synthesized level generator. Output impedances are 75, 124, 135, and 600 ohms. Great for telecom applications. Call for available options. 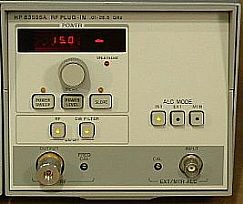 Agilent HP 3336C 10 Hz to 21 MHz synthesized level generator. 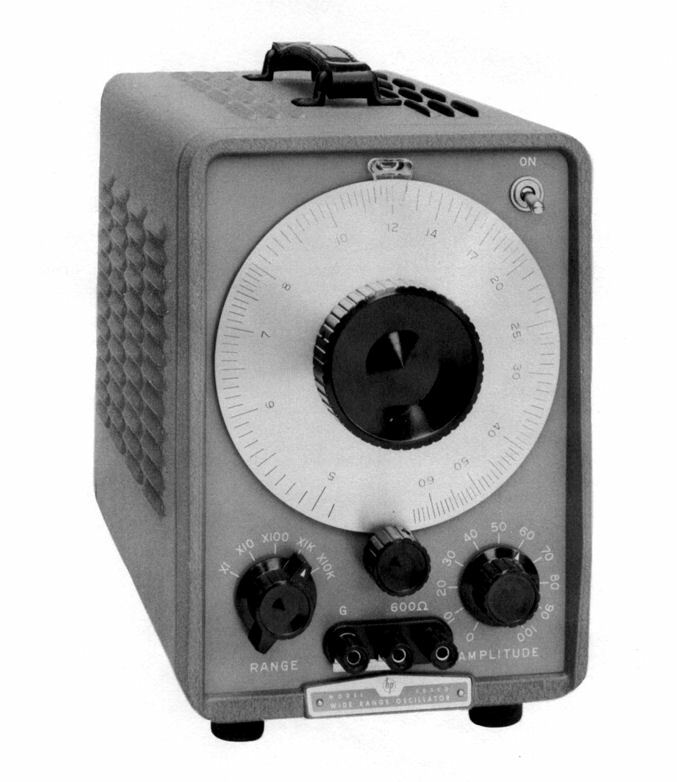 Selectable 50 or 75 Ohm output. 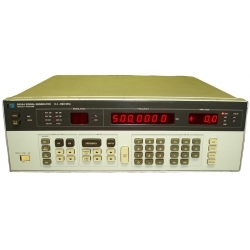 Agilent HP 8340A Synthesized Sweeper. 10 MHz to 26.5 GHz w/out step attenuator and with rear output options. 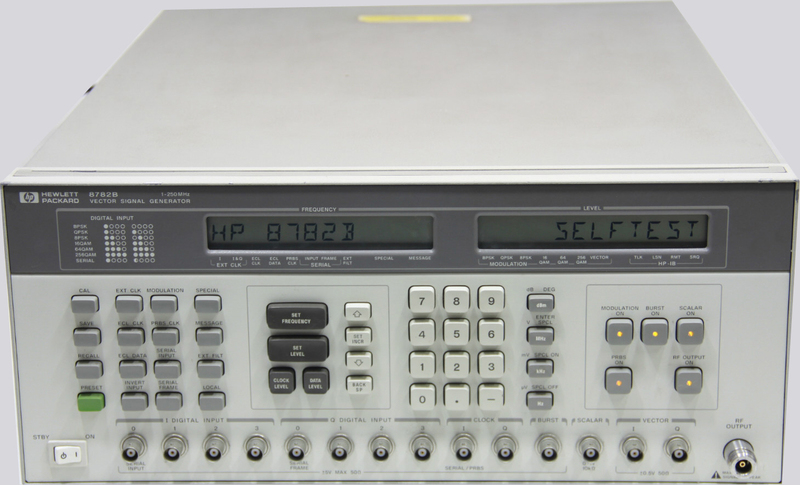 Agilent HP 8340A - Synthesized Sweeper. 10 MHz to 26.5 GHz w/ step attenuator and front output options. 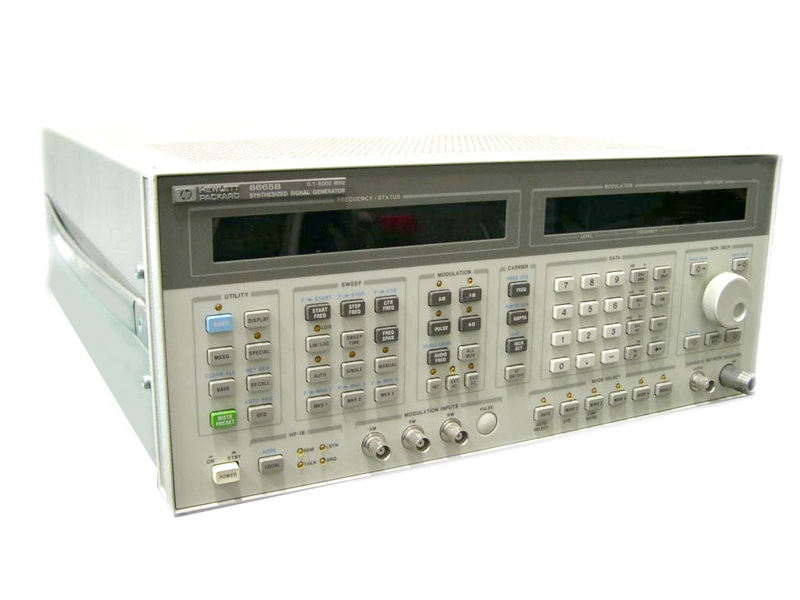 Agilent HP 8340A Synthesized Sweeper OPT H02 10 MHz to 20 GHz w/ step attenuator and front output options. 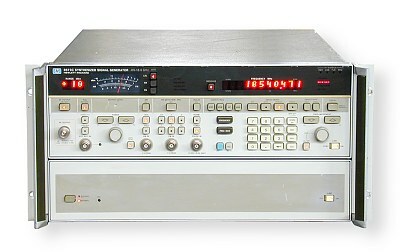 Agilent HP 8350A - Mainframe for 835x series plug-ins. Frequency coverage determined by plug-in. 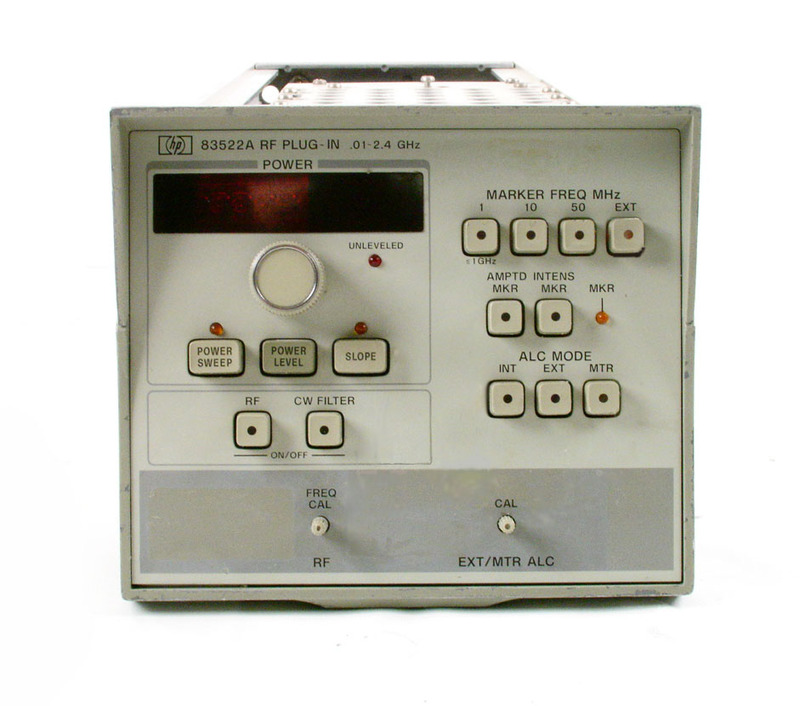 Agilent HP 83522A - RF Sweep Generator Plug-in, 0.01-2.4GHz. Mainframe sold separately. 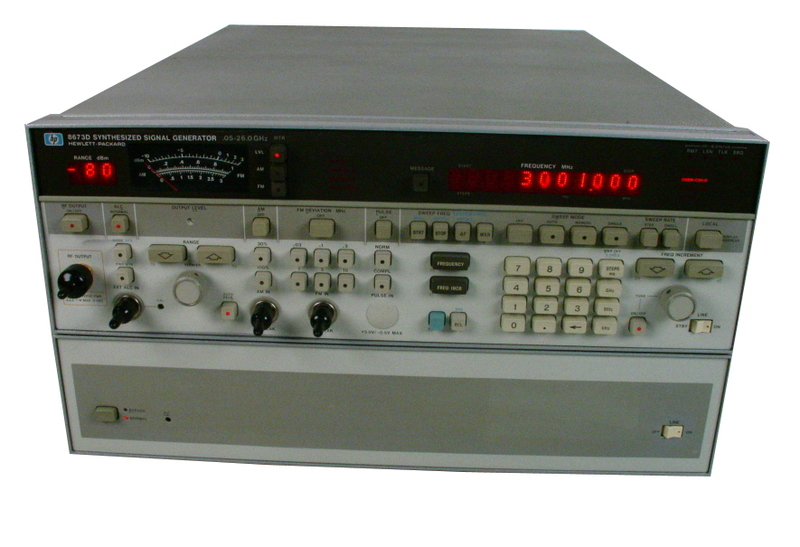 Agilent HP 8620C Signal generator mainframe. Add $50 for newer color. 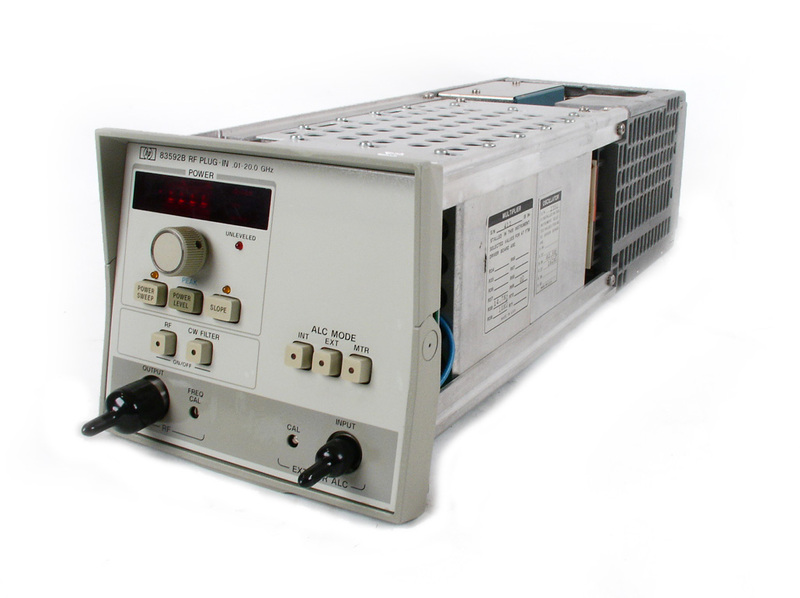 Agilent HP 86222B .01to 204GHz plug-in for 8620C with step attenuator and internal levelling. Agilent HP 86235A 1.7 to 4.3 GHz plug-in for 8620C. Includes option 001 internal leveling. Agilent HP 86240B 86240B 2.0 to 8.4 GHz low distortion plug-in for 8620C. Includes option 002 step attenuator. Internal leveling. Agilent HP 86240C 3.6 - 8.6 GHz plug-in for 8620C. Rated at over 40 mW output power. Internal levelling. Newer color. 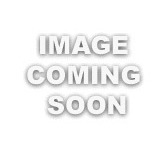 Agilent HP 86241A - 3.2- 6.5 GHz plug-in for 8620C. Includes opt 001 internal leveling. 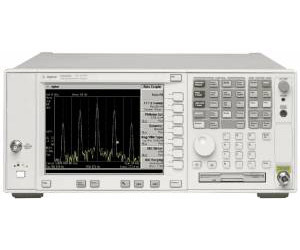 Agilent HP 7.5 to 18.6 GHz plug-in for 8620C. Includes internal leveling. 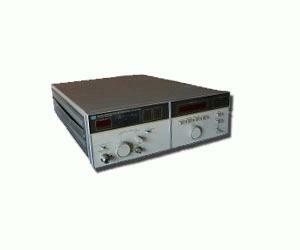 Agilent HP 8642A - 100 Khz to 1.05 GHz. Synthesized Signal Generator. Includes Opt 001 oven timebase. 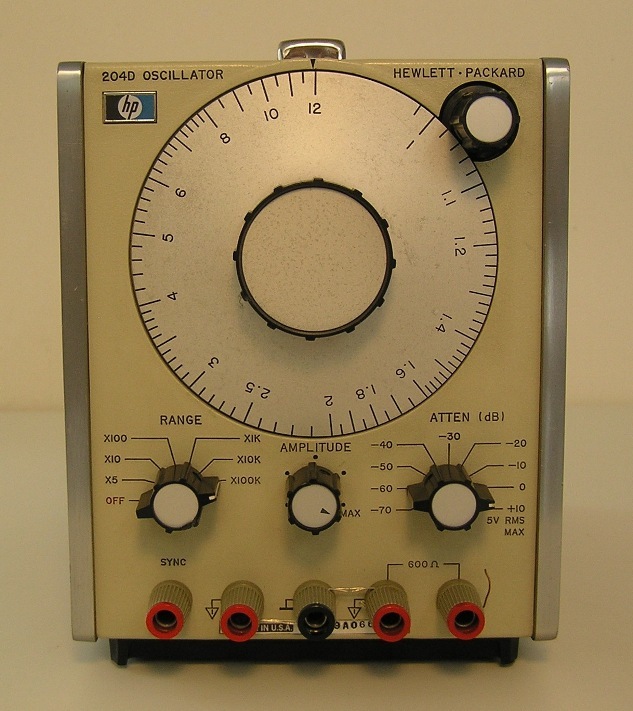 Agilent HP 8642B - 100 Khz to 2115 MHz Synthesized Signal Generator. 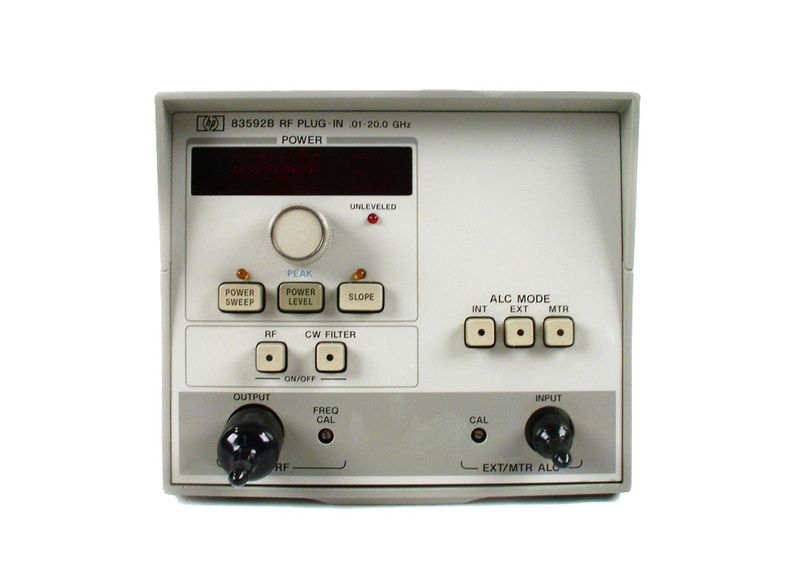 High performance AM, FM, Phase & Pulse modulation. 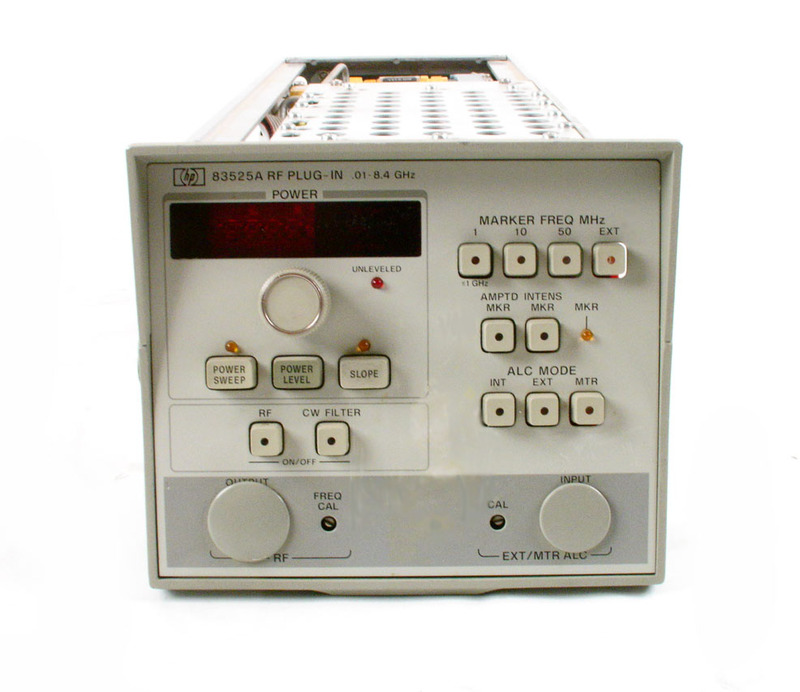 Agilent HP 8642B - 100 Khz - 2115 MHz Synthesized Signal Generator w/ Option 001 Oven Timebase. 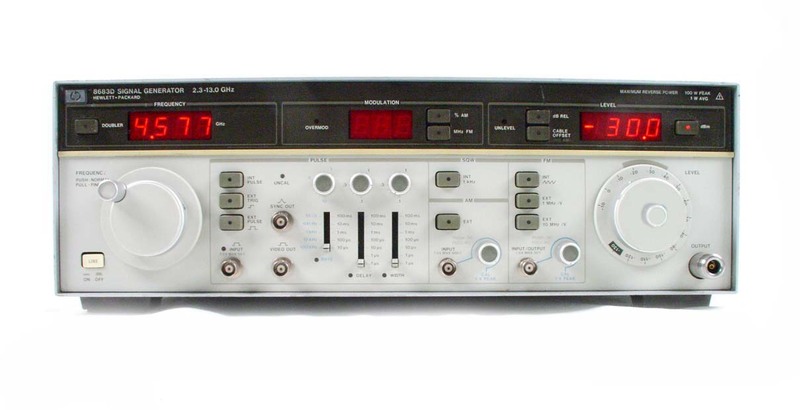 Agilent HP 8644A Opt 002 004 007 010 Synthesized Signal Generator. 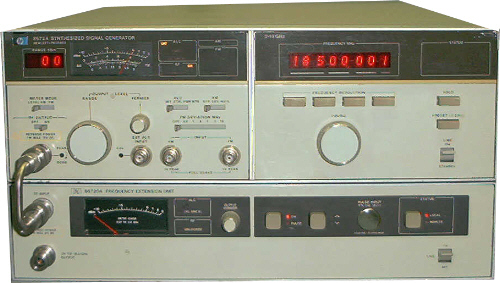 252 kHz -2060 MHz. 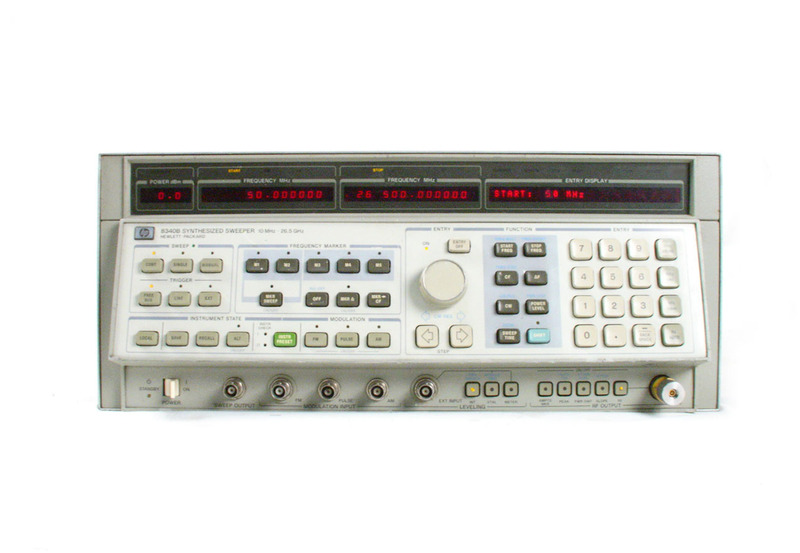 Agilent HP 8656B Synthesized Signal Generator, 0.1 - 990 MHz , -127 to +13 dBM, AM, FM. 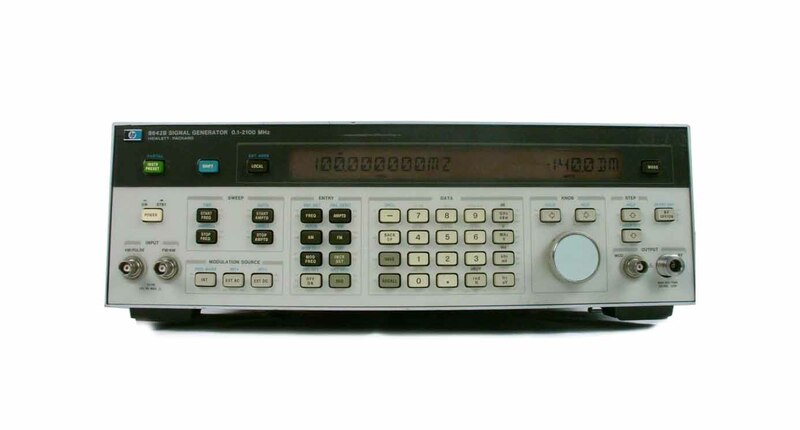 Agilent HP 8672S - 8672A with frequency extension down to 10 MHz. Synthesized signal generator. 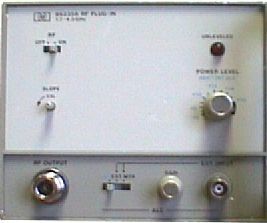 10 MHz to 18 GHz. +1 to -120 dBM. 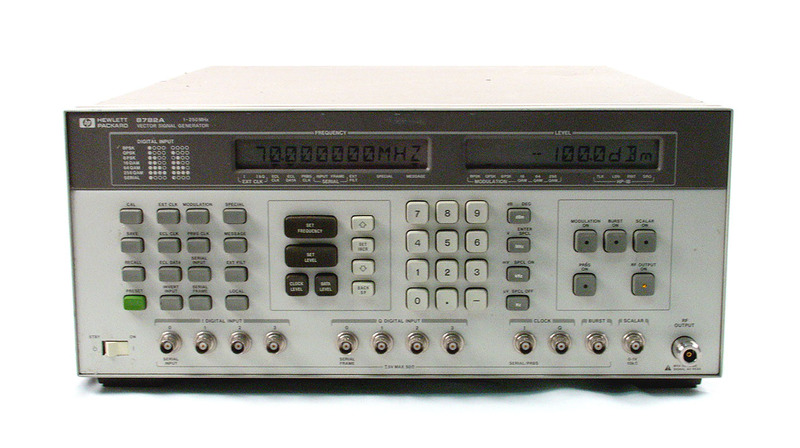 Agilent HP 8672S - 10 MHz to 18 GHz Synthesized signal generator. Option 010 deletes pulse modulator and internal attenuator. Output level is adjustable over the range of approx -10 to +13 dBm. 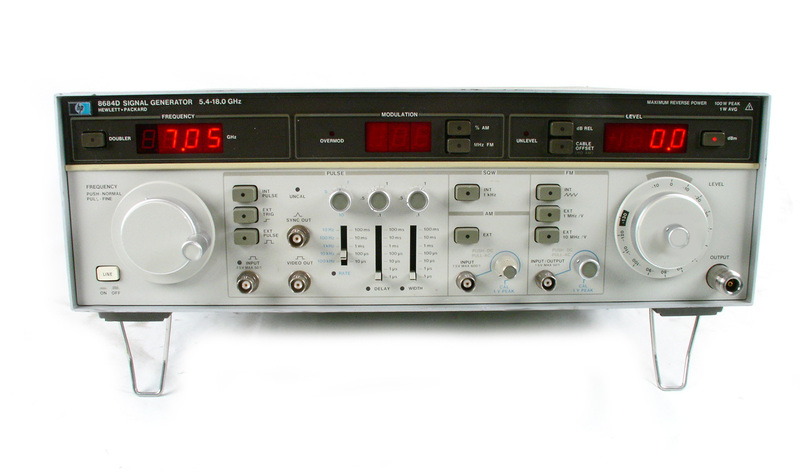 Agilent HP 8673A - 2 - 26.0 Ghz Synthesized Signal Generator. AM/FM/PM. 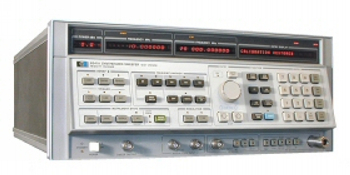 Agilent HP 8673C 50 MHz to 18.6 GHz synthesized signal generator. 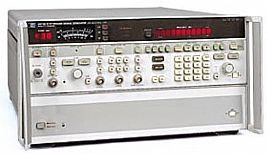 Agilent HP 8673E - Synthesized Signal Generator. 2 - 18 GHz. AM, FM, PM. +8 to -120 dBm. 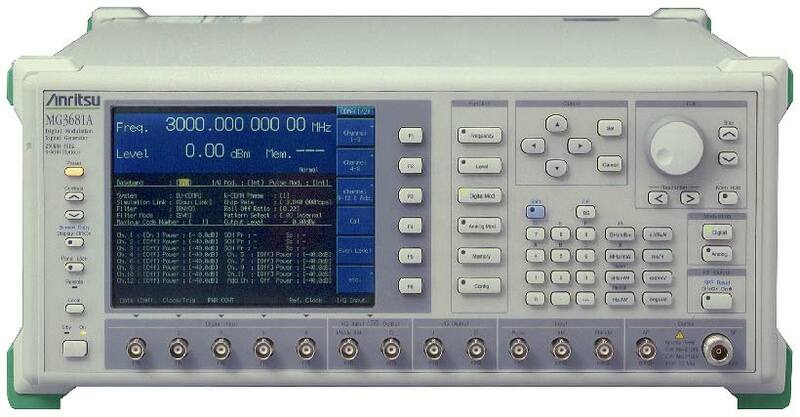 Keysight Agilent N5182A opt 506, UNT, UNU, 019, 1EL, 1EQ, 403, UNV, 654. 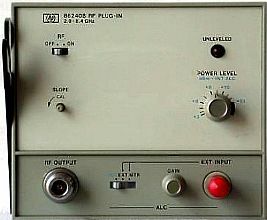 Vector Signal Generator. 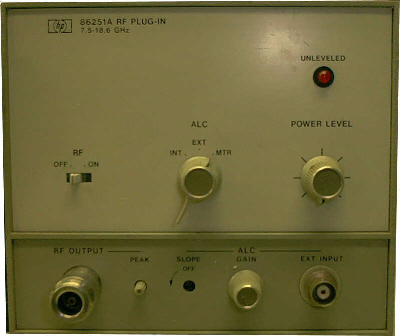 100 kHz to 6 GHz. 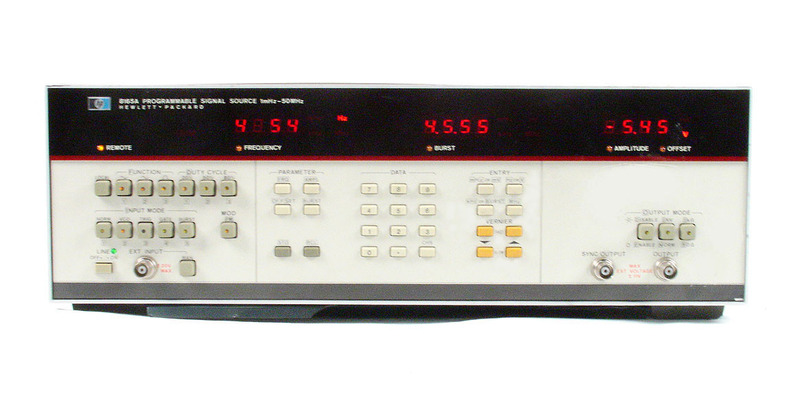 Anritsu .01 to 20GHz Synthesized CW / Sweep Signal Generator with AM / FM / Pulse Modulation. 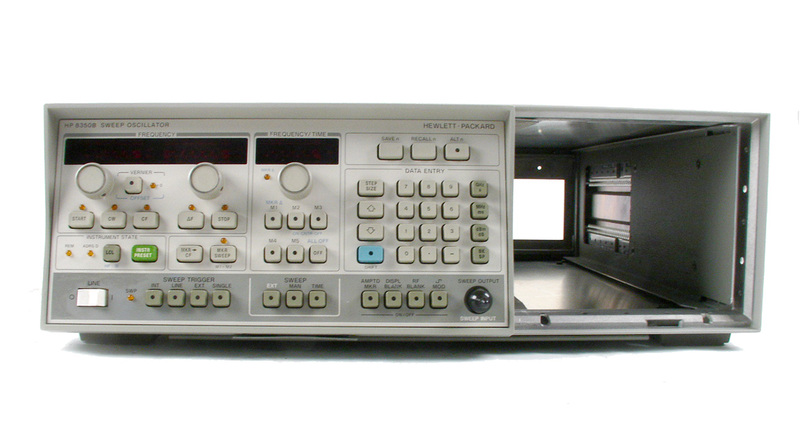 Anritsu 68347B .01 - 20 GHz Synthesized sweep / Signal Generator. Opt 2,11, 16. High Power, Step Attenuator, 0.1 Hz resolution, and oven timebase. 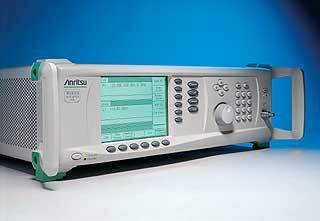 Anritsu 69017B .01 to 8.4 GHz Synthesized High Performance CW Generator with Opts 2A, 19. Anritsu 69167B .01 to 40GHz Synthesized High Performance Signal Generator with Opt 2B step attenuator. 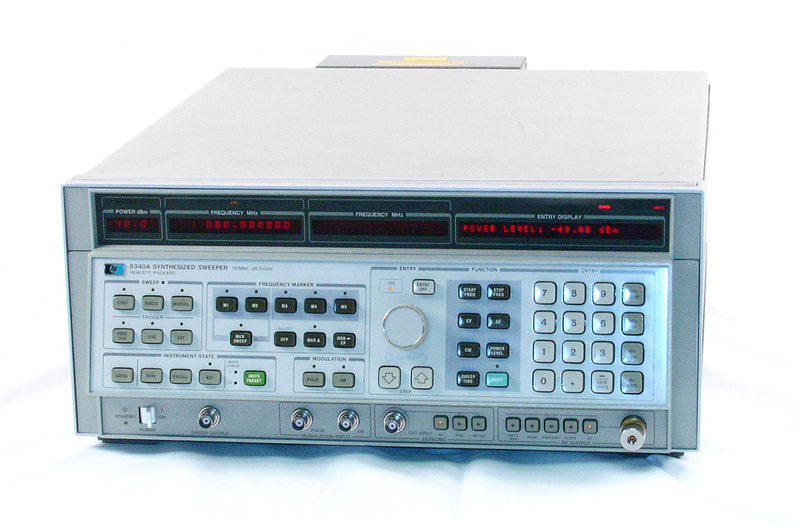 Anritsu 69247A .01 - 20 GHz Synthesized Signal Generator. Opt 2,6,11,15B,19,20. High Power, Step Attenuator, .1 Hz resolution, and more. 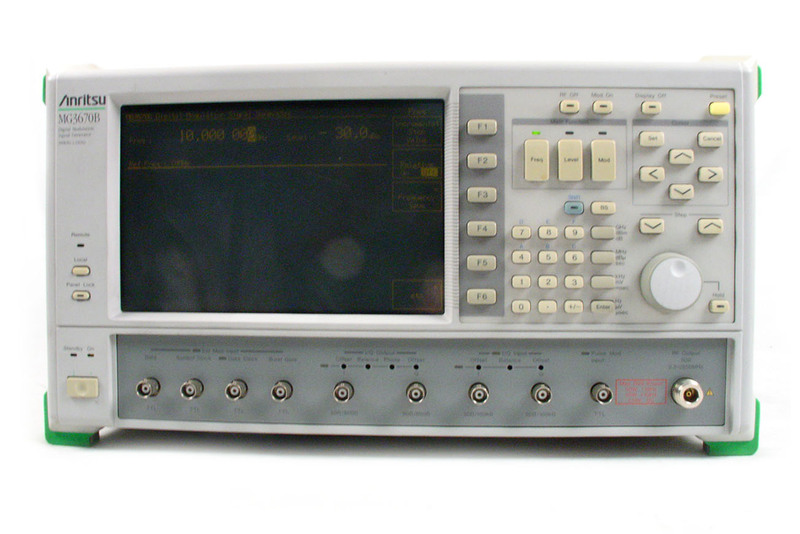 Anritsu 69369A .01 - 40 GHz Synthesized Signal Generator. Includes opt 2&6 Step Attenuator and phase modulation. 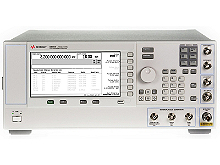 Anritsu MG3633A - 10 Hz to 2700 MHz High Performance Signal Generator W/ Option 3 High Stability Oven Oscillator. 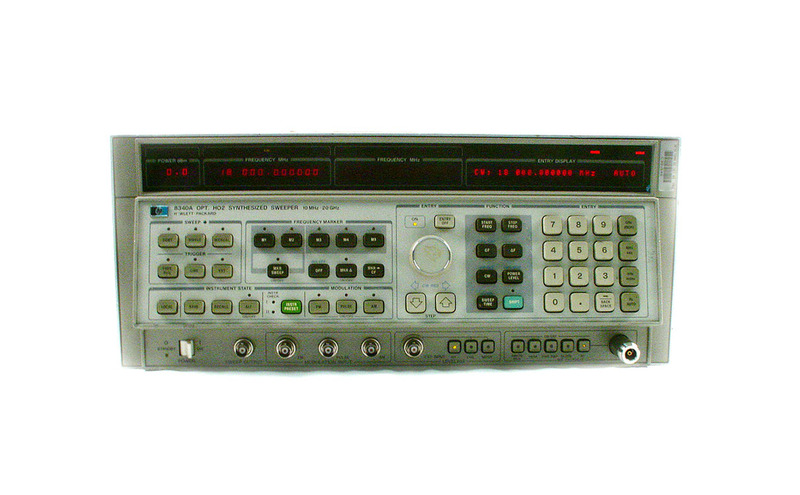 Anritsu MG3671A - 300 kHz to 2.75 MHz Digital Modulation Signal Generator with Opt. 2 also has expansion modules MG0301C & MG0303B. 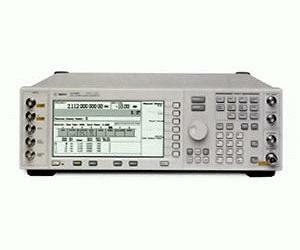 Anritsu MG3681A High performance 250 kHz to 3 GHz signal generator. 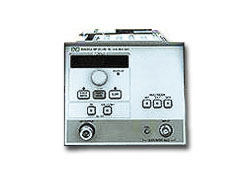 Includes analog and digital modulation including AM, FM, GSM, TDMA, CDMA. 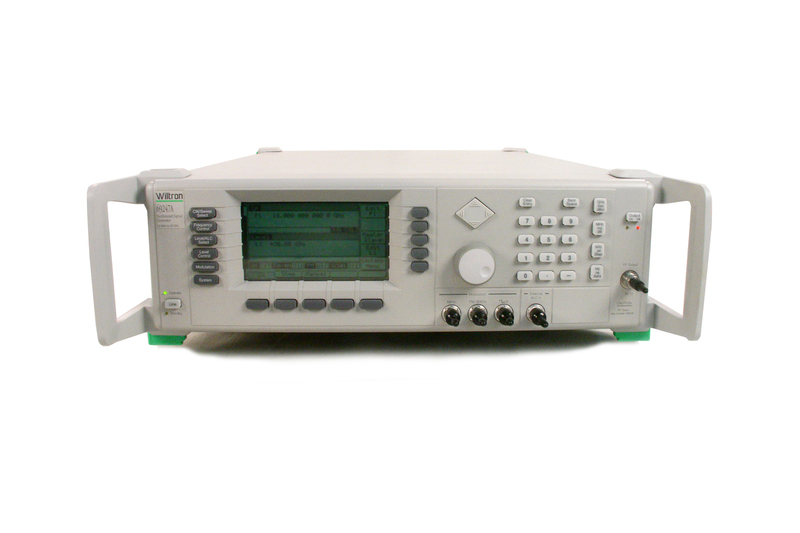 Anritsu MG3691A-03 High Performance 2-8.4 GHz Microwave Signal Generator with opt 3 ultra low phase noise. 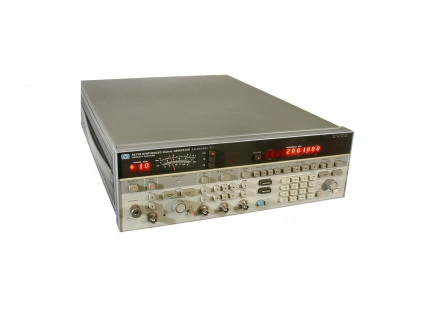 Anritsu MG3691A-2E-4-13A-24 High Performance 10 MHz - 8.4 GHz Microwave Signal Generator with step attenuator, low frequency extension, and pulse modulation options. 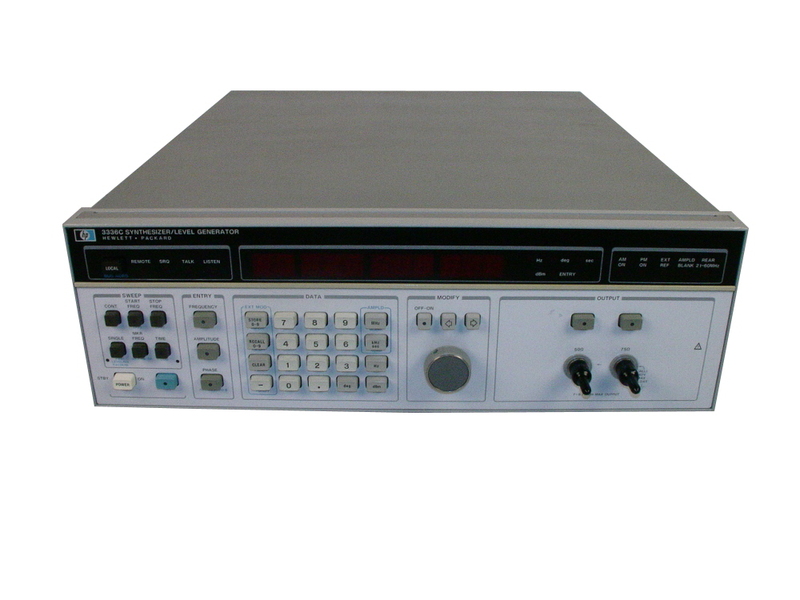 Anritsu MG3692A-03-04 High Performance 10 MHz - 20 GHz Microwave Signal Generator with opt 3 ultra low phase noise. 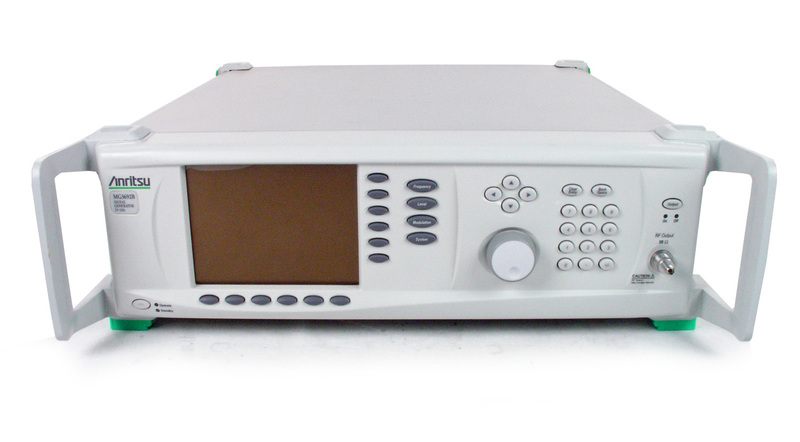 Anritsu MG3692A-03 High Performance 2-20 GHz Microwave Signal Generator with opt 3 ultra low phase noise. 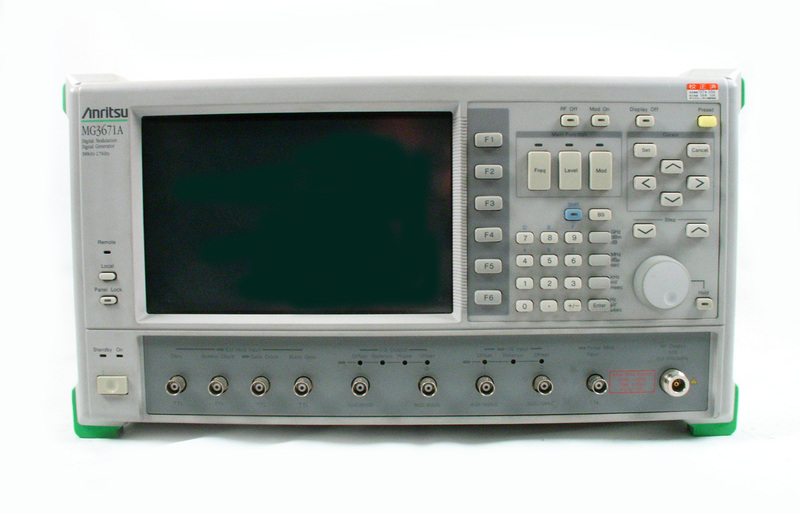 Anritsu MG3692B 10 MHz to 20 GHz Synthesized Signal Generator. 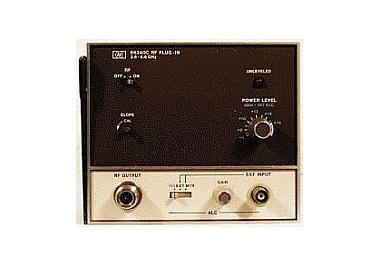 Includes opt 2 attenuator and opt 5 downconverter to 10 MHz. 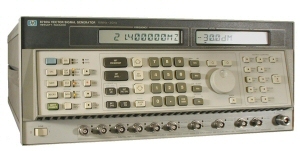 Anritsu MG3694B 10 MHz to 40 GHz Synthesized Signal Generator. 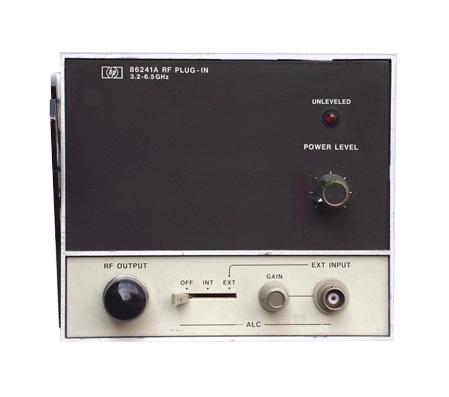 Includes opt 2 attenuator and opt 5 downconverter to 10 MHz.